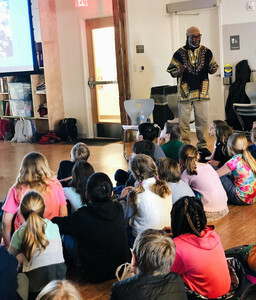 Photographer Phil Portlock presents his 1968 Photo Essay to CHDS middle schoolers. 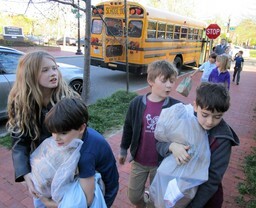 CHDS 2nd Graders delivered a record number of lunches as part of our Wednesday Extra Lunch program! Read more about 101 Extra Lunches! 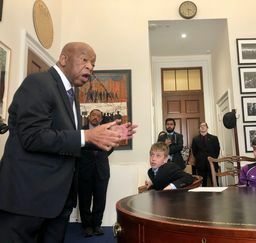 As we continue our study of the events of 1968, 4th Graders had the opportunity to meet with and learn from politician and civil rights leader, Congressman John Lewis.